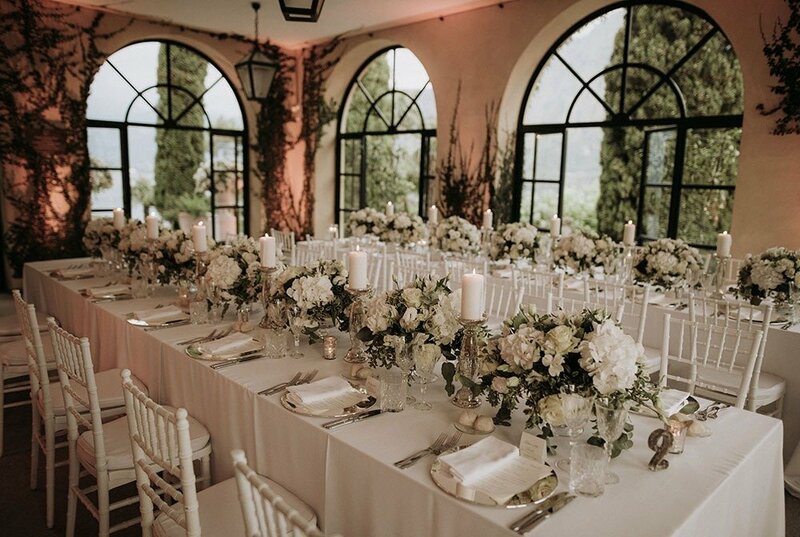 There aren’t many places that you’d ask your nearest and dearest to fly half way around the world for but Lake Como is certainly one and Villa Balbianello is one of those venues that never fails to wow, which was certainly the case for this Japanese wedding in Lake Como. Choosing to have the ceremony at 6pm meant we had the stunning venue and gardens all to ourselves. The ceremony was held under the historical loggia. And as they nibbled and sipped during the aperitivo, musicians played the cello and harp to admiring guests. 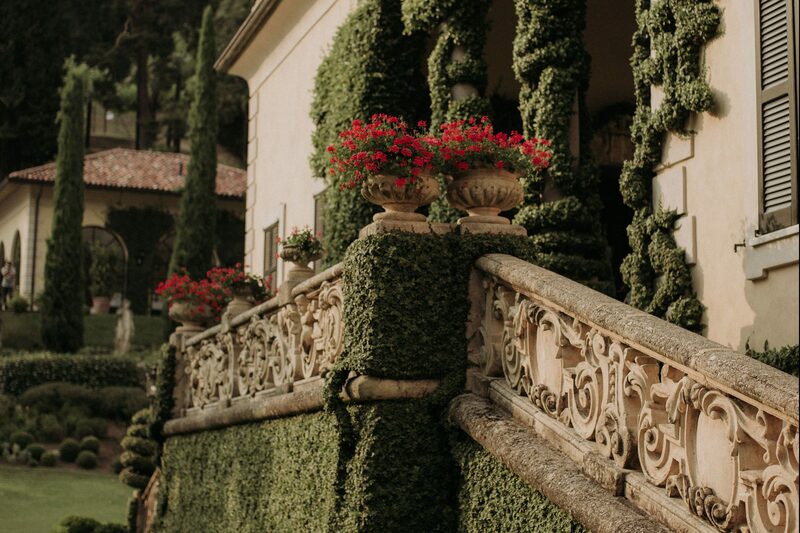 Before going to dine in the cosy, uplit, flower filled Loggia Segrè. This elegant and close wedding was well worth the trip!